I (heart) Marcel Marlier Sew Along! 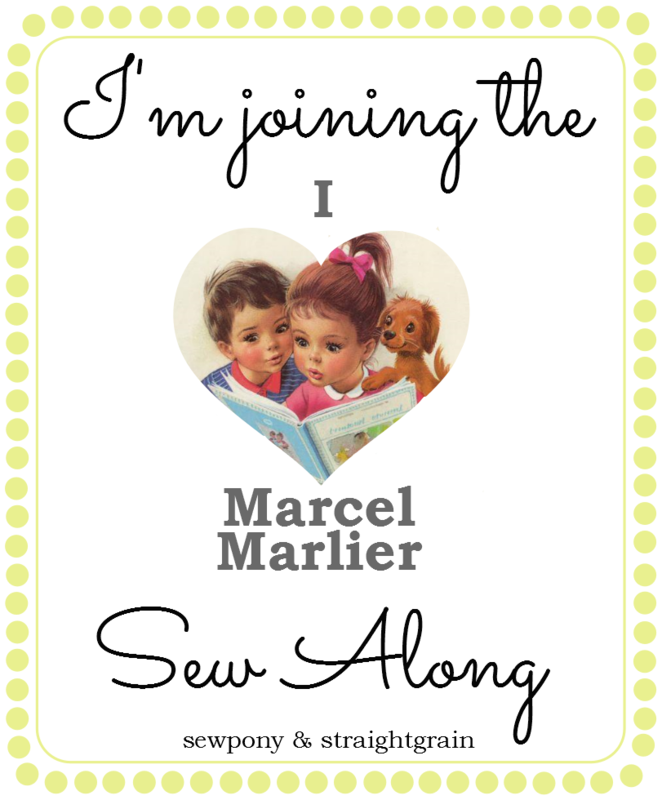 Two days ago, An and I announced our sewing series I [heart] Marcel Marlier. And yesterday we both shared our creations for the series. We've been excited about the enthusiastic responses, and couldn't help but notice how many of you wanted to sew along. 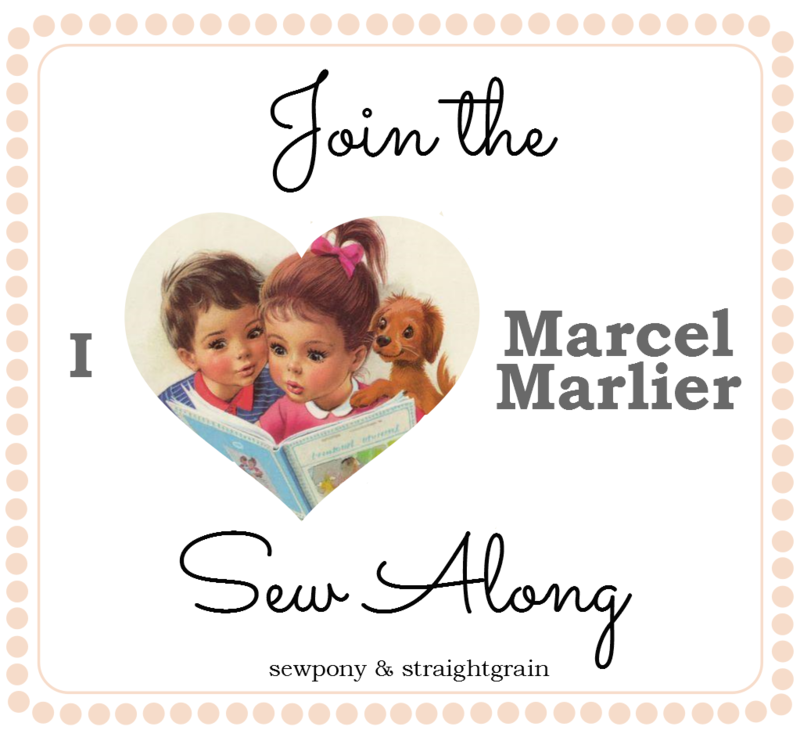 So by popular demand, we're launching the I [heart] Marcel Marlier Sew Along! Sewing along is really simple: just upload your finished creations via the link party below. The party ends on November 11 (noon Brussels time) and on the 12th we will do a wrap up post. If you're planning to join us, you can include the button below in your sidebar (but this is not an obligation). Are you sharing pictures of your plans, creations, or maybe of your stack of Martine/Tiny/Debbie/Anita books via Instagram or Facebook? If you use the hashtag #iheartmarcelmarlier other sew-alongers will more easily find you. We're really looking forward to all your creations. Have fun! I would love to put the button in my sidebar but when I paste the link, the photo is extremely big. What html-code should I use?